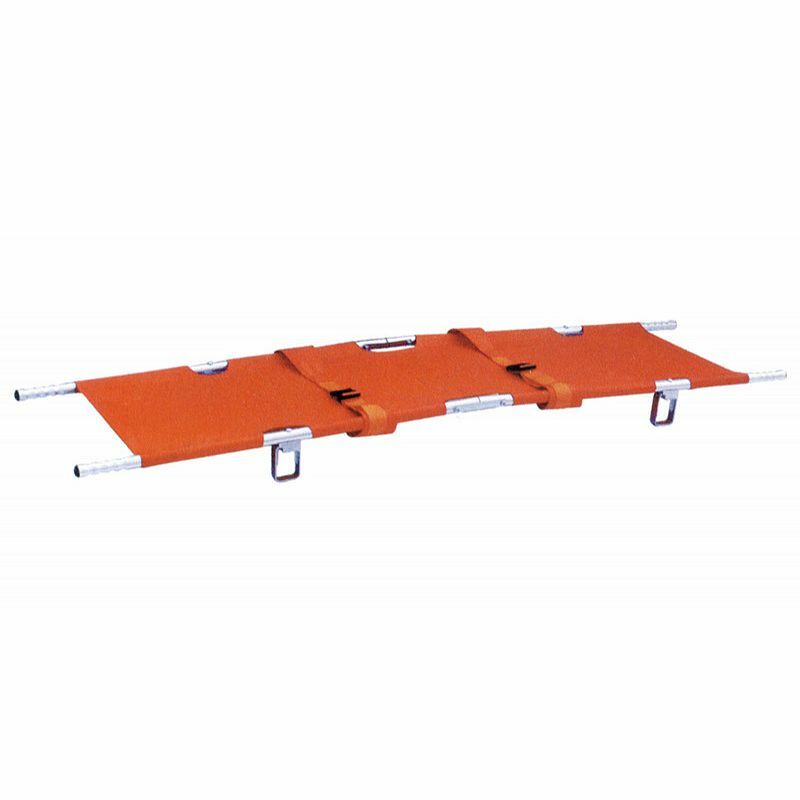 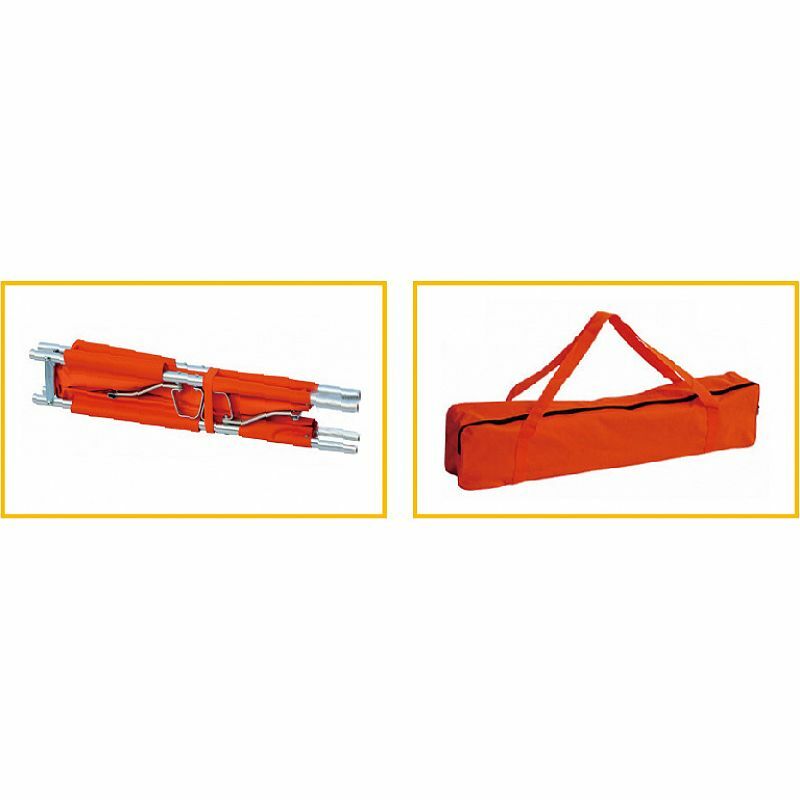 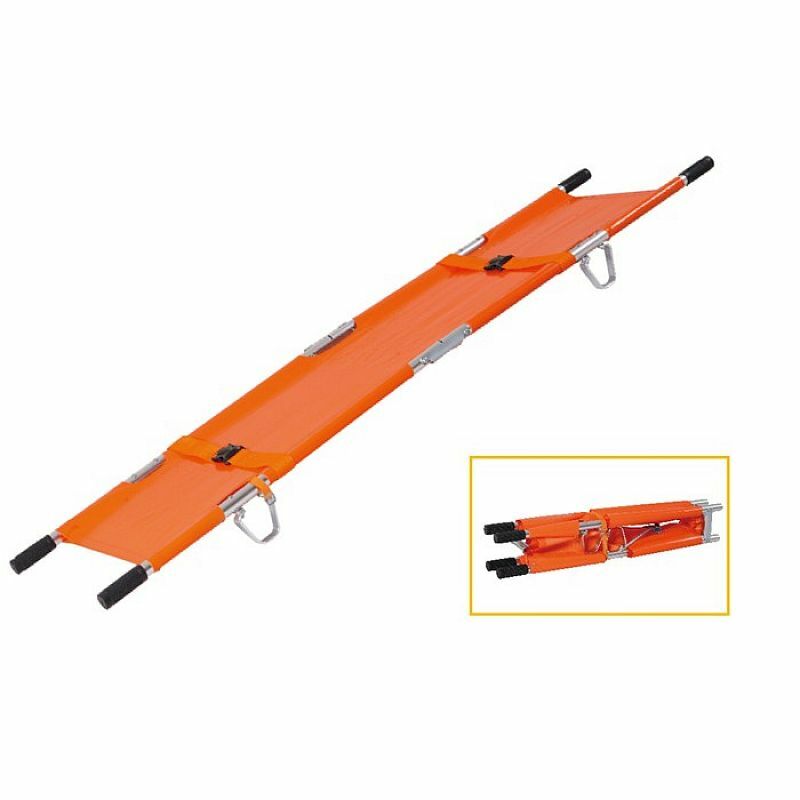 The stretcher is made of high-strength aluminum alloy and nylon mesh materials. 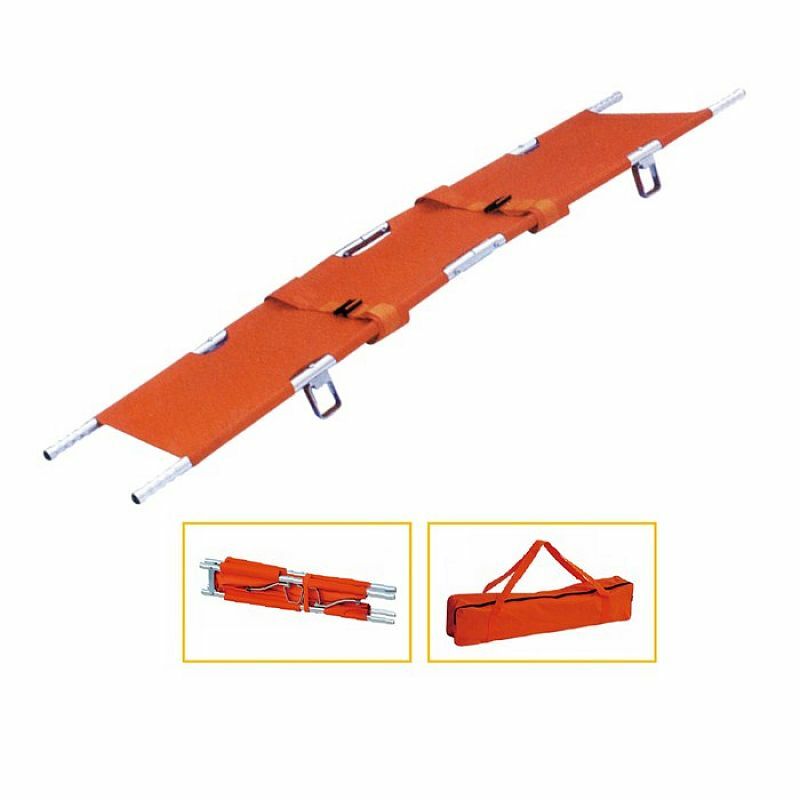 It is characterized by its being light-weighted, small-sized and easy-carried. 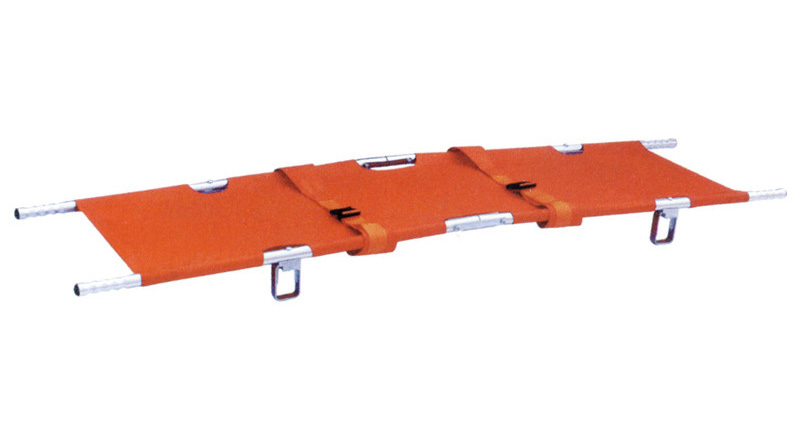 It's mainly used for hospitals, ambulance, sports and battle fields carrying patients and wounded person.